Update: Due to the overwhelming response, we have opened up additional Hitting and Fielding Classes on Mondays at 6 pm and 7 pm respectively. Fall Youth Baseball and Softball Training Programs for hitting, pitching, and fielding are right around the corner. With sessions starting the week of October 8th, now is the time to sign up and reserve a spot before they sell out. During the three separate six-week programs, the instructors focus on the total development of hitting, pitching, and fielding by incorporating advanced training with the Capital Region’s top professional instructors. The goal of the fielding program is to teach proper throwing and fielding mechanics with an emphasis on creating balance, rhythm, and quickness through proper use of legs and efficient glove work. Fielders will learn first step explosion to increase their range and learn how to get a good read on the ball. Specific to the hitting program, skills will be taught through a one-of-a-kind circuit training system. Students will be guided through the stations in groups of 2 or 3 according to age or ability. The stations will include batting machines, soft toss machines, “live arm” batting practice, and video analysis. The registration for each of the three programs are $175 for the six-weekly sessions. 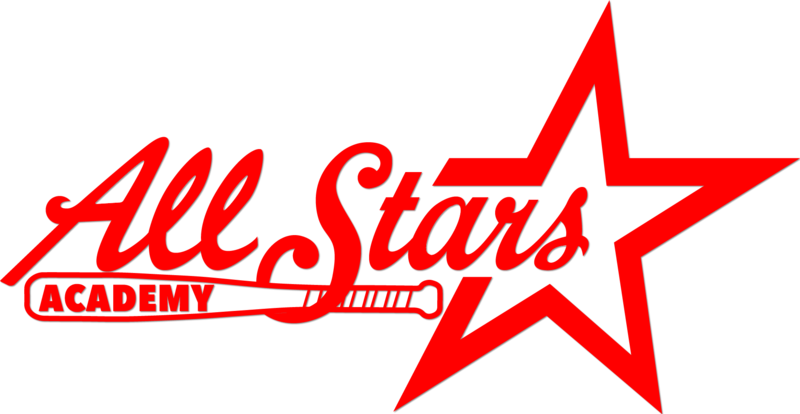 Classes will fill up quickly, so contact us today either by calling us at 518-220-9140 or emailing Donna at donna@allstars-academy.com.